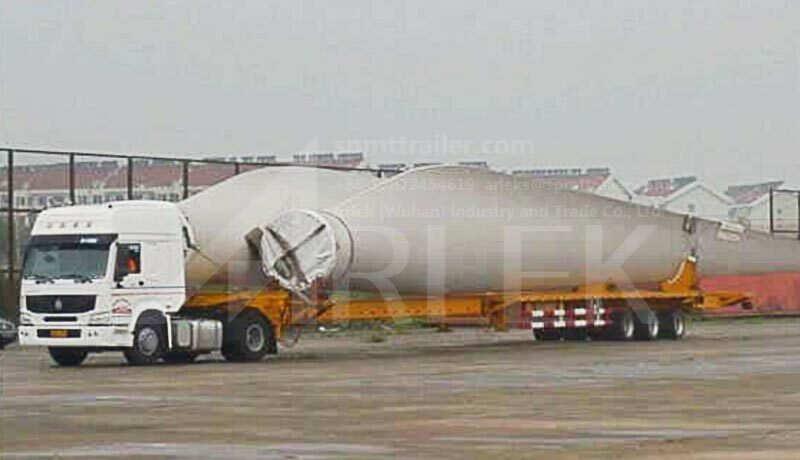 For the windmill blade trailers, we offer flatbed semi-trailers and gooseneck semi-trailers to transport the windmill blade. These vehicles are available in single, double or triple telescopic versions, thus reaching loading platform lengths from 17800mm (basic length) up to over 41000mm (triple extended version). By request, the rear crossbeam of these vehicles can be extended by an additional 6000mm. 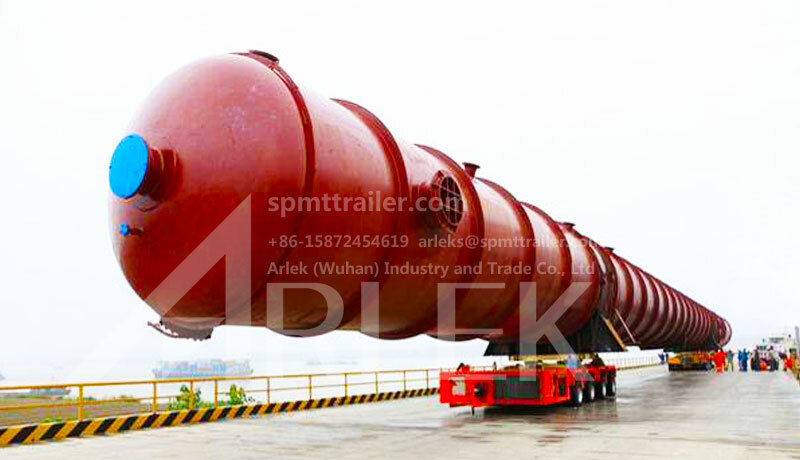 The payloads of these vehicles range between 18 tons and 26 tons. 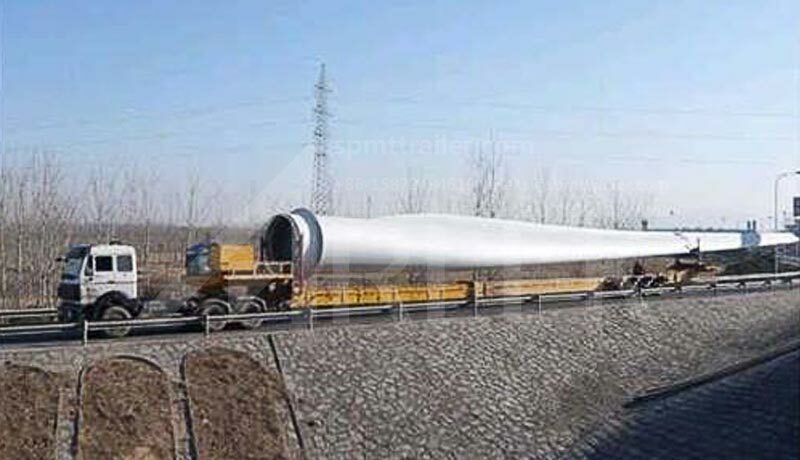 The construction of wind power plants is taking place at a continued growth rate not only in China, but throughout the world. The reduction of fossil fuels and expansion of renewable energies is attaining an increasingly greater impetus. Because of this, increasingly large and more powerful wind power plants are being constructed throughout the world. Often they are built in coastal areas in particular, as so-called off-shore plants. 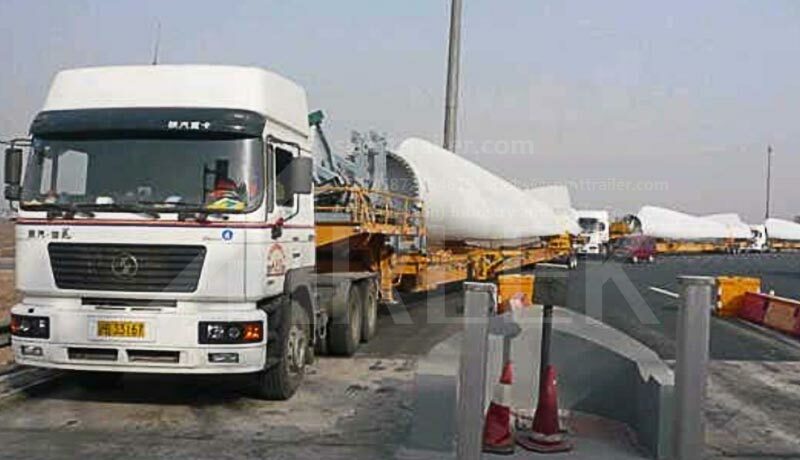 Such enormous projects also place an increasingly high demand on the transport systems being used. 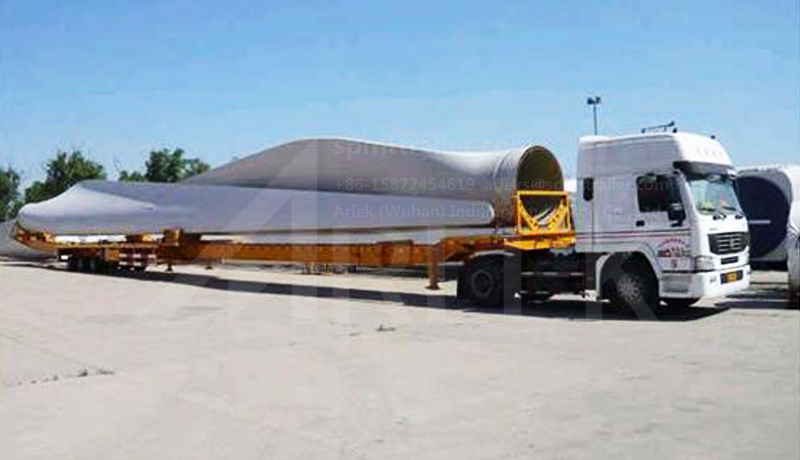 Larger and heavier individual components like tower segments and nacelles, as well as extremely long rotor blades must be economically and, most notably, safely transported to the most remote areas. The windmill power station mainly has three sections, windmill blade, windmill tower and windmill nacelle. 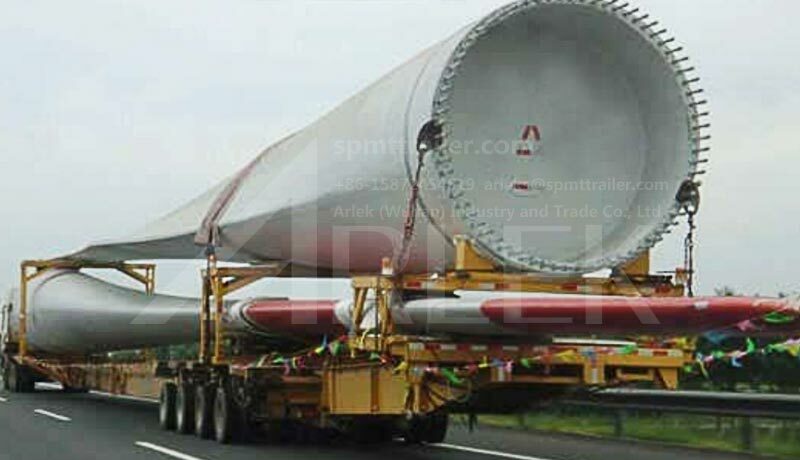 For the different sections, we have various WINDMILL TRAILERS (windmill tower trailer, windmill blade trailers, windmill trailer, windmill nacelle trailers) to help your transportation arrangement. 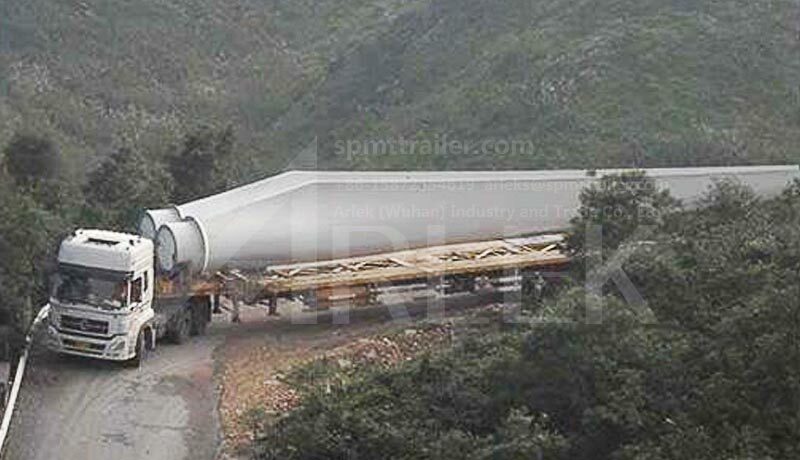 Windmill blade trailers are used for transporting rotor blades and small tower sections, we offer low bed semi trailers and gooseneck semi trailers. 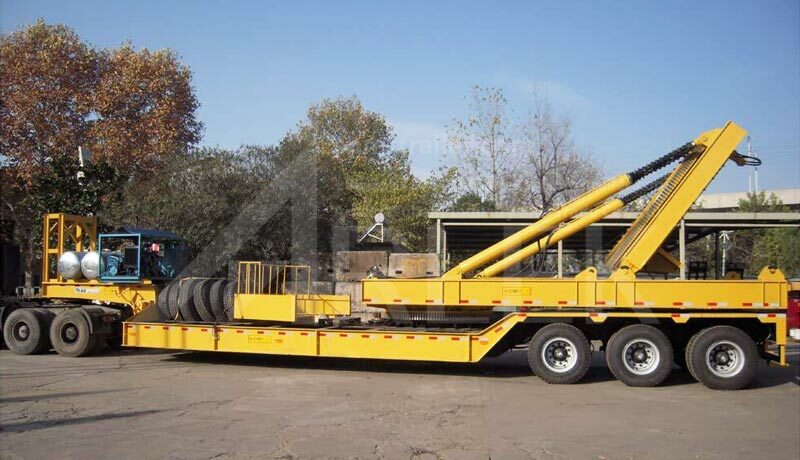 These vehicles are available in single, double or triple telescopic versions, thus reaching loading platform lengths from 17800mm (basic length) up to over 41000mm (triple extended version). 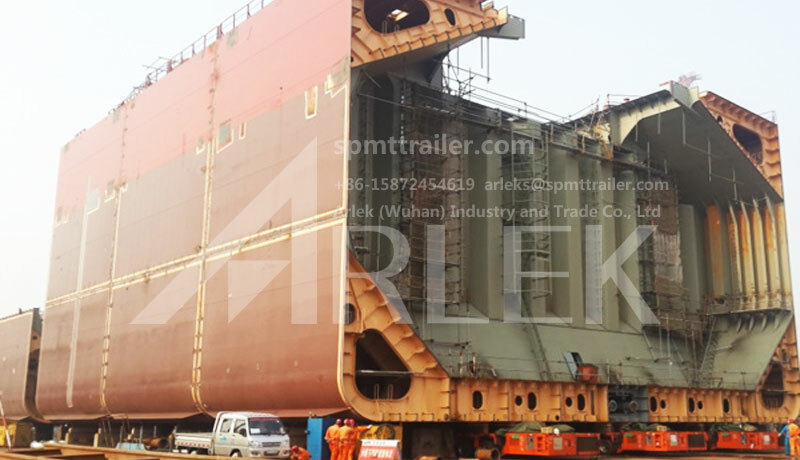 By request, the rear crossbeam of these vehicles can be extended by an additional 6000mm. The payloads of these vehicles range between 18 tons and 26 tons. 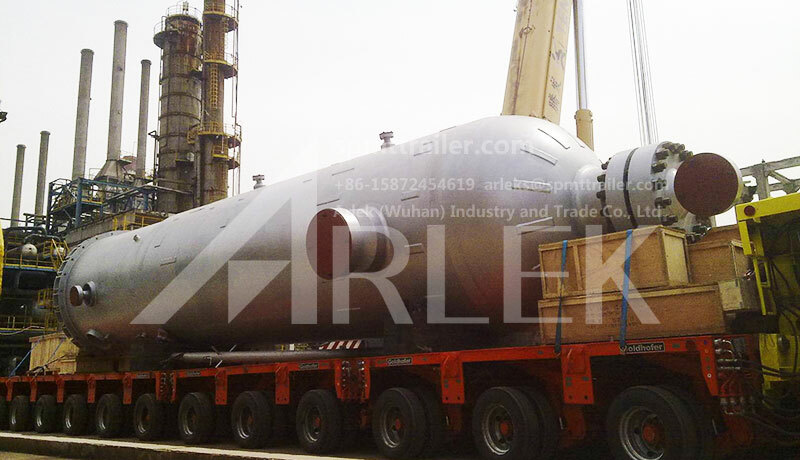 Chassis material Main girder and cross-beam are built with Q345 low alloy steel, other parts are with Q235 steel.